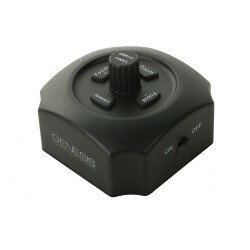 Genesis Heavy Duty Cam Slider brings professional and dynamic video frames. 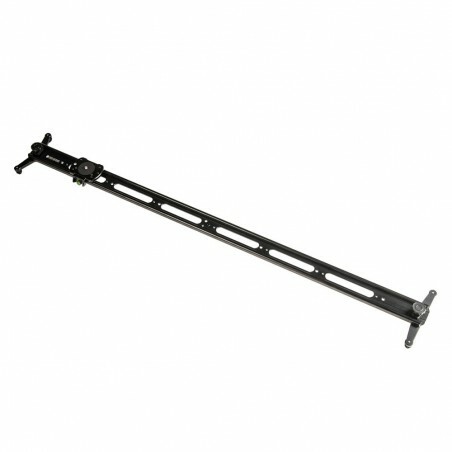 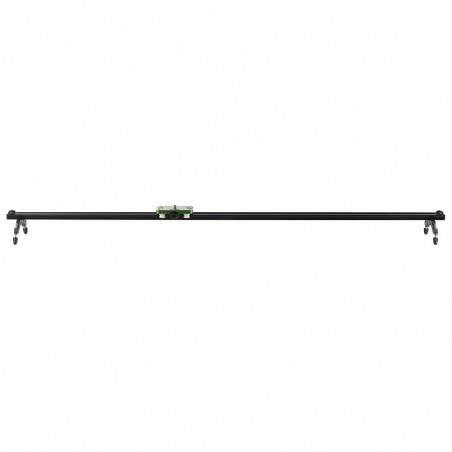 Sliding video-enabled cameras with this 150cm long Genesis Heavy Duty Cam Slider is smooth and easy now. 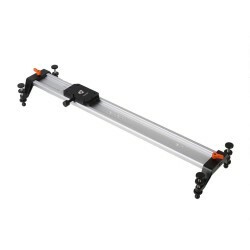 The system brings professional and dynamic video frames. 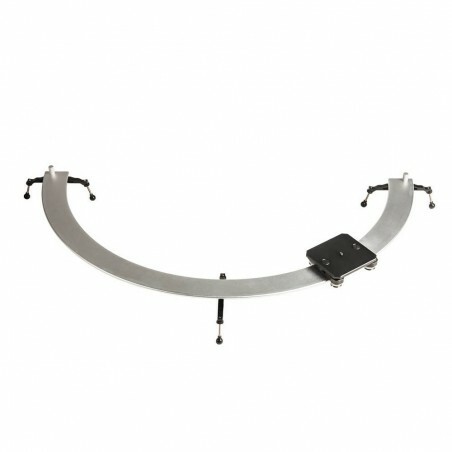 The structure was made of aluminum alloy combined with industrial plastics. 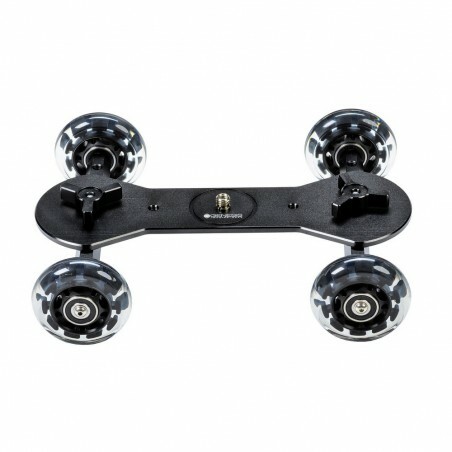 Thanks to aluminum wheels horizontally fitted on the trolley, the slider can carry up to 5kg loads. 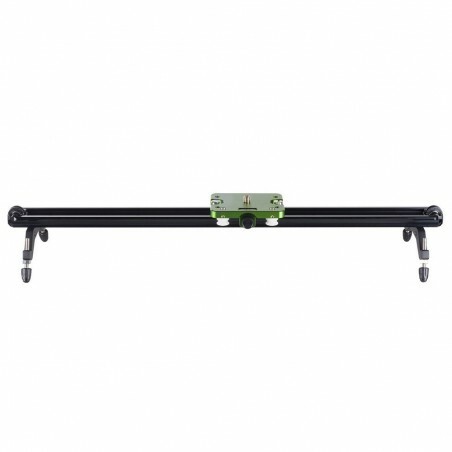 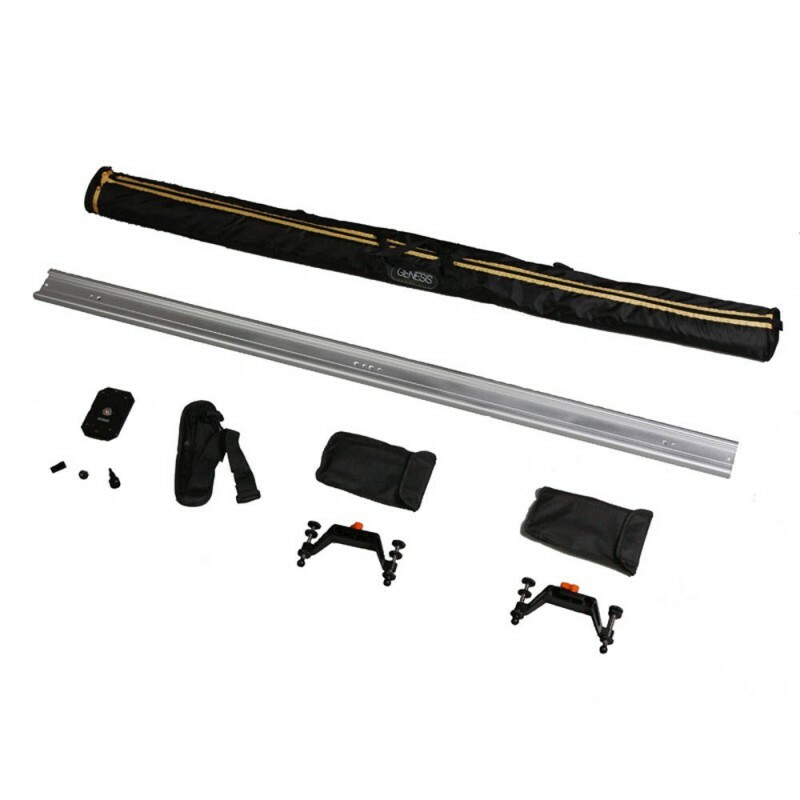 Genesis Heavy Duty Cam Slider is equipped with adjustable mounting feet which ensure stability of the entire set. 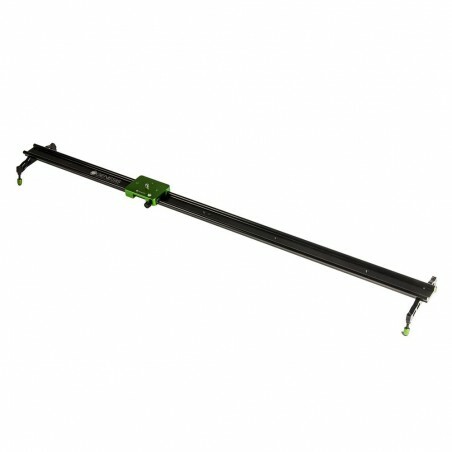 The device may be also mounted on typical tripods to record a material on any height. 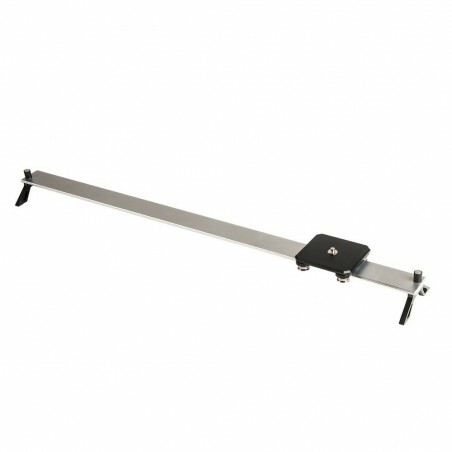 It features both 1/4" and 3/8" threads for mounting cameras or heads.